Zvezda rallies from 19 down to beat Unicaja on the road! 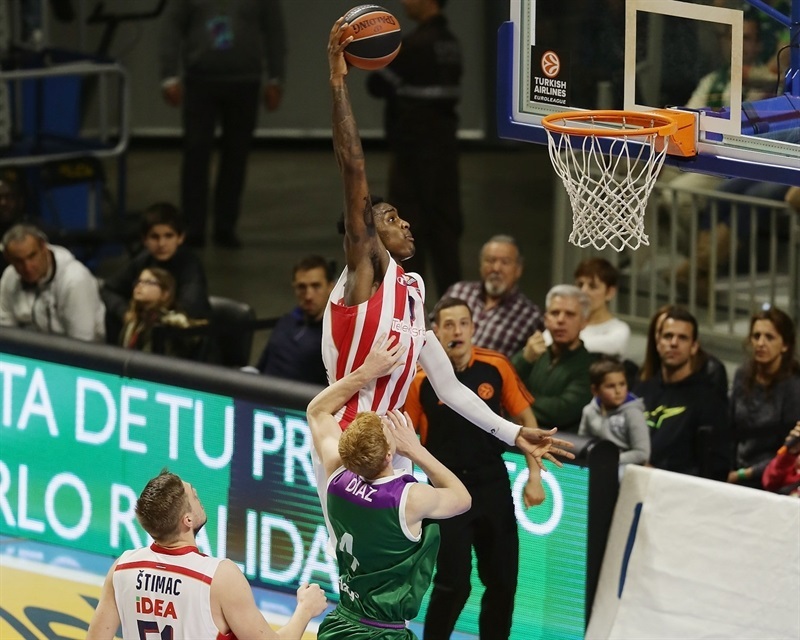 Crvena Zvezda Telekom Belgrade rallied from a 19-point third quarter deficit on the road to beat Unicaja Malaga 72-78 on Friday night and get a step closer to the playoffs for the first time . Zvezda’'s biggest comeback of the year improves its record 7-4 as a share of second place in Group E with Panathinaikos Athens and Lokomotiv Kuban Krasnodar. Zvezda needs one win – or one Anadolu Efes Istanbul loss – in the last three Top 16 games to clinch its first-ever playoff spot. The loss dropped Unicaja to 3-8 and eliminated it from playoff contention. 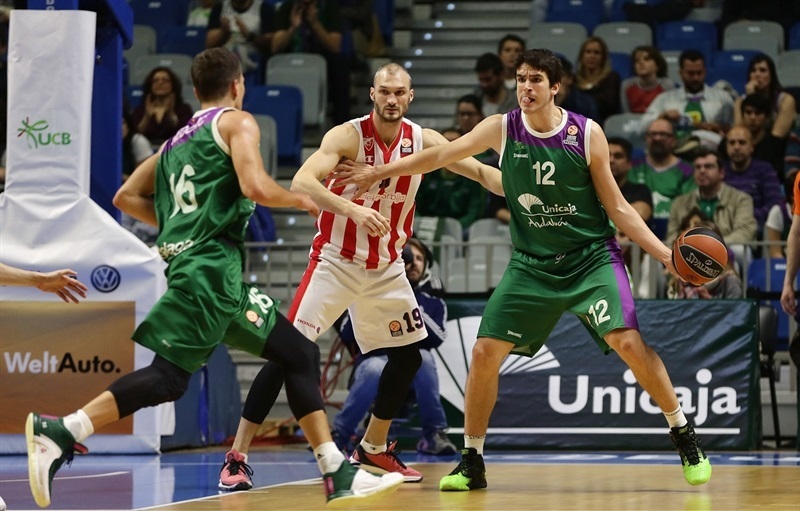 Unicaja got it going from the start, with Nemanja Nedovic scored 16 points as the hosts built 43-27 halftime lead. The margin reached 49-30 early in the third quarter before Marko Guduric sparked Zvezda's resurgence. An 2-11 run helped cut the deficit to 55-51 late in the third, and Zvezda dominated in the fourth. 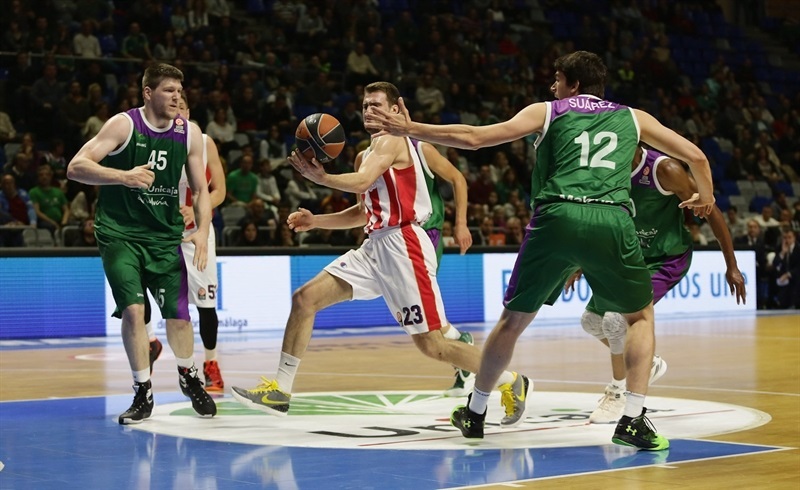 Marko Simonovic hit 4 three-pointers during a 7-23 spurt that started the final quarter as Zvezda opened 67-76 lead and never looked back. 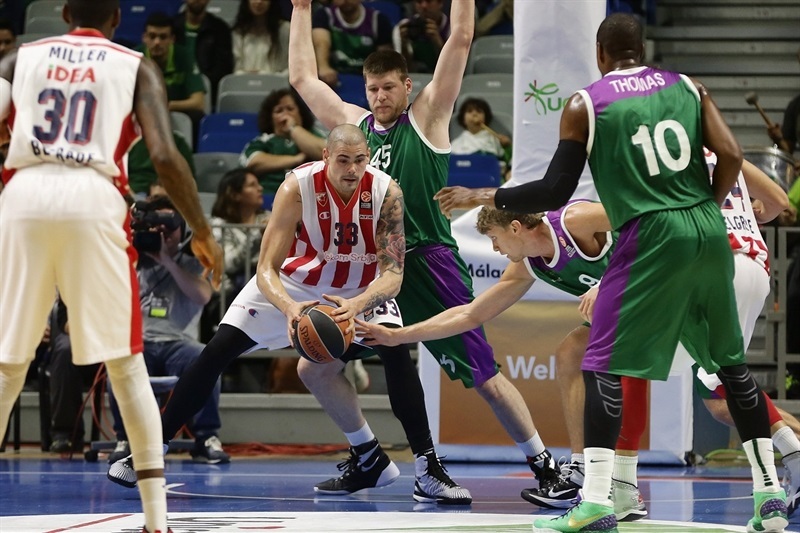 Stefan Jovic led Zvezda with 16 points, 7 assists and 5 rebounds. Simonovic scored all his 12 points in the key fourth-quarter run, Guduric also scored 12, while Quincy Miller had 11 points and 7 rebounds in victory. 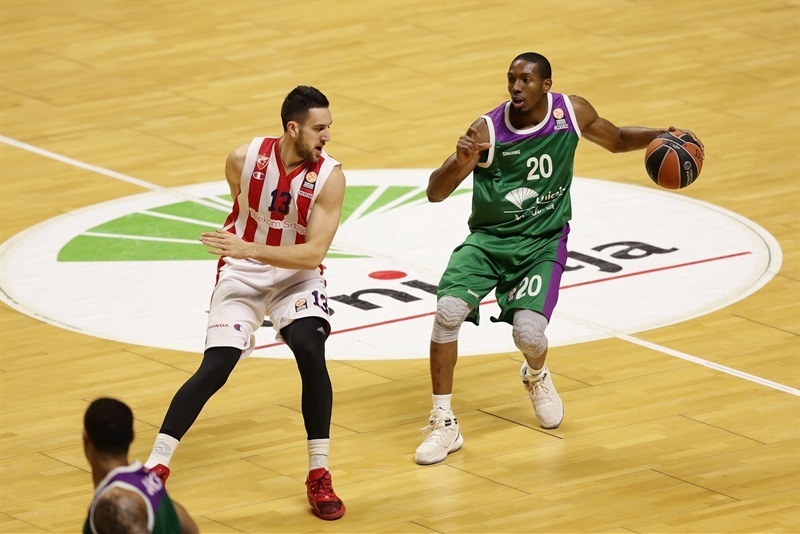 Nedovic finished with 22 points for Unicaja, Will Thomas had 13 points, and Jack Cooley 11 in defeat. Cooley hit a mid-range jumper and Edwin Jackson a three-pointer for a 5-0 Unicaja start. 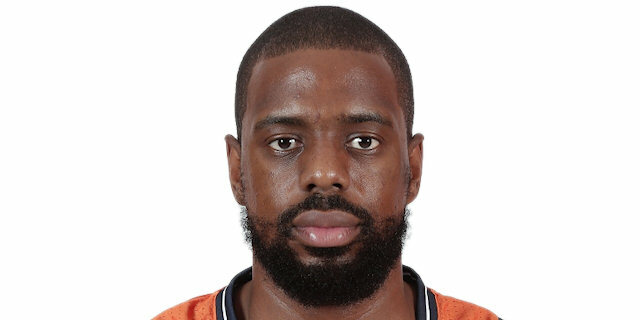 Tarence Kinsey made a baseline jumper to open Zvezda's account, and after Thomas nailed a long jumper for the hosts, Jovic glided for a layup at 7-4. 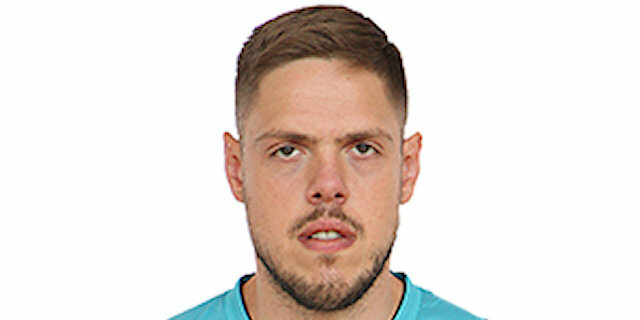 Mindaugas Kuzminskas scored from way downtown, and after Maik Zirbes did so inside for Zvezda, Alberto Diaz hit a jumper to make it 12-6. The hosts extended the lead with Nedovic making a runner in traffic. Both team made free throws, and Miller scored a close-range basket for Zvezda, but Nedovic and Kuzminskas had fastbreak dunks in the final 50 seconds to keep Unicaja strong at 20-12 after 10 minutes. Vladimir Stimac battled inside for the visitors and Jovic hit from long distance to make it 20-17. Nedovic answered with a triple, and after he traded baskets with Marko Guduric, struck from long range again, making it 28-21. Dani Diez had a basket-plus-free throw that made for a double-digit difference, 32-21, and forced a Zvezda timeout. Kinsey hit a pair of jumpers, and DeMarcus Nelson and Zirbes traded put-backs to make it 36-27. But Thomas answered by scoring inside, then Nedovic capped a great effort play from his teammates with a three-pointer. 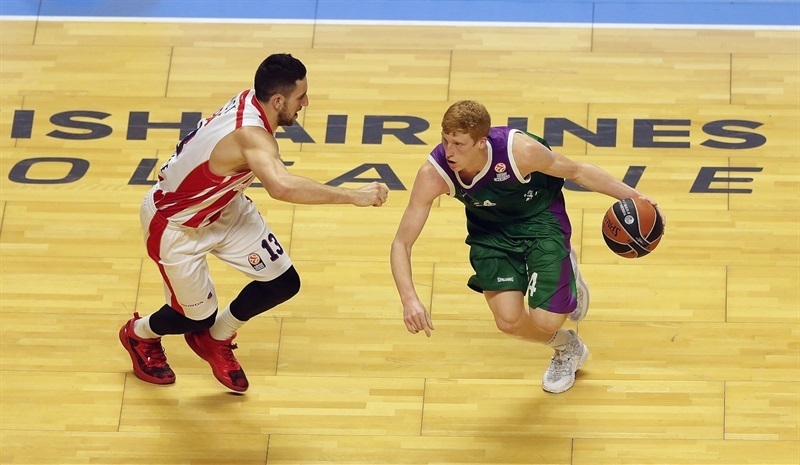 When Thomas made a put-back in the waning seconds, Unicaja was in control, 43-27, at halftime. Cooley scored twice inside early in the third quarter, with Guduric making a power-drive in between. Thomas drove the lane for a dunk extending the difference to 49-30, before Jovic converted for a three-point play. Thomas hit a long jumper, but Guduric answered with a triple for Zvezda. Branko Lazic followed with a corner triple, before Miller finished a fastbreak with a big dunk for a 51-41 scoreboard midway through the third. After a Unicaja timeout, Nedovic made a runner and Miller a corner jumper. After Nedovic's foul shots, Guduric nailed another triple and Vladimir Micic continued Zvezda's run with a layup-plus-free throw. When Guduric scored a fastbreak layup, the visitors were 55-51 after a 6-21 run. Nedovic made a couple more free throws for Unicaja, and after Stimac scored inside, Diaz beat the buzzer with a three-pointer to make it 60-53 after 30 minutes. A driving layup from Jovic, and a corner triple in transition from Marko Simonovic cut the deficit to 60-58 early in the fourth. Another triple from Simonovic put Zvezda in front for the first time on the night, 60-61 with 7:18 to go. After a timeout, Jackson and Jovic traded triples, before Cooley's put-back had Unicaja in front again, 65-64. But Zvezda had another run coming, sparked by a fastbreak dunk from Nemanja Dangubic, which Zirbes followed by scoring inside to make it 65-70. After another Unicaja timeout, Thomas scored from close range for the hosts, but Simonovic hit back-to-back triples to open a 67-76 lead with 1:51 to go. Thomas kept Unicaja's hopes alive, but Zirbes sealed it from close range with 45 seconds to go. 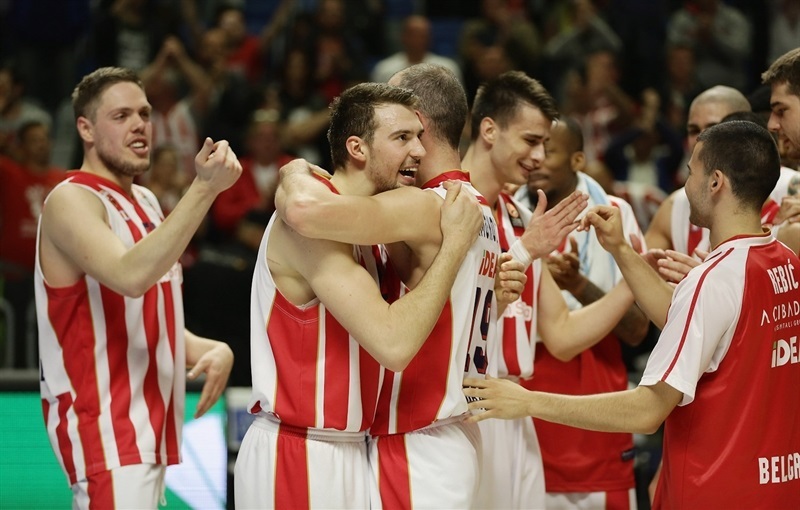 Jackson’s triple at the buzzer only rounded out the scoring, with Zvezda already celebrating a huge road win. 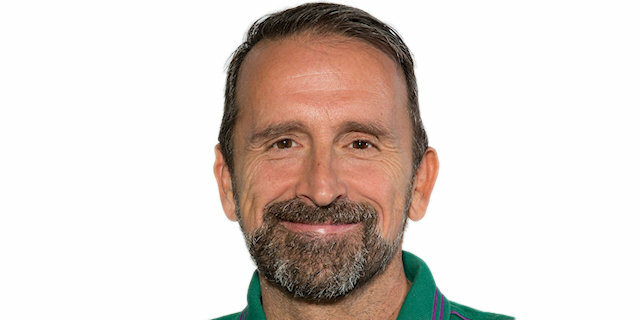 "We are very sad about losing a game in which we had two very good quarters despite the situation in which we find ourselves, with injured players. We knew they were going to play physical and aggressive, almost at the limit of the personal foul. We moved away from the basket in the second half. We made bad decisions on offense, shooting three times more three-pointers than two-pointers and sometimes playing one against five. We had bad shot selection and passes. We also had a physical problem in the second half and our defensive level has not been as in the first half of the game. We defended worse and they scored easy baskets. We did not understood that what was keeping us in the game was our defense. In the first half, Zvezda had got a few points but in the second they had much more success. We have lacked calm and patience in the key moments of the game to look for better options, like putting the ball inside, where we were shooting better percentage-wise than from outside. The remaining games in this Top P16, we have to use to be better, both individually and collectively." "I want to congratulate the players, and thank the fans who have come long way to Malaga to support us. We are the only team in Europe that has a chance to make the playoffs, while currently playing Euroleague-level games in the domestic competition. We had a tough match against Cedevita Zagreb in the Adriatic League three days ago, and we knew it will be a hard trip to Malaga, and we have prepared the game in a specific situation. Because of that, you could feel from the start we had poor focus, we made lots of mistakes on offense and on defense. 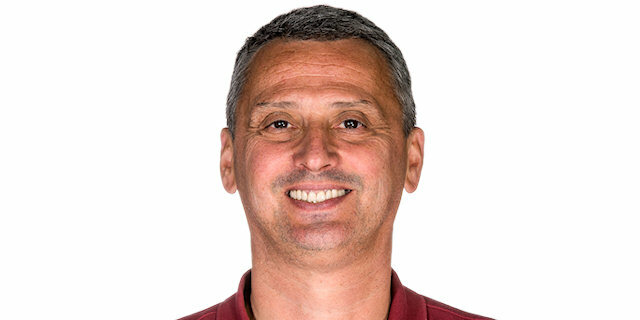 Unicaja played excellent, Nedovic was causing many problems, and with his quality role in the first half he enabled Unicaja to build a big margin. In the second half, in the beginning, it looked like Unicaja will continued doing what it did in the first half, and beat us easily. But we improved our defense, we were excellent in rebounding, and built our confidence with few fast breaks and easy baskets. We continued playing good defense the rest of the second half, we played smart on offense, hit some big, important shots, and grabbed a great win of us." "We played two quarters and nearly three very well. After the break we were losing confidence gradually in our attack and on defense we allowed them many baskets in transition and fastbreaks."